Iran's rich history goes back millennia, to the days when Persepolis was home to the "king of kings." 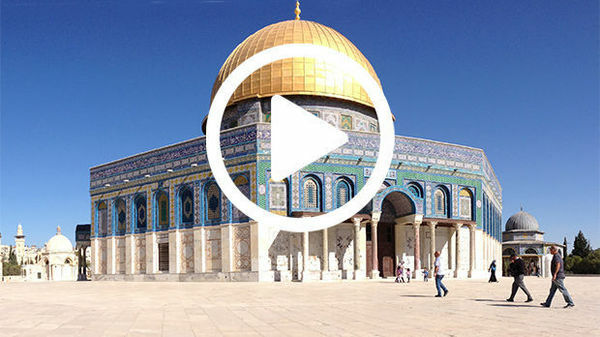 In this episode, we explore three historic capitals of Iran: Persepolis, with its splendid monuments; Shiraz, with the tombs of Iran's most beloved poets; and Isfahan, with its extraordinary mosques and endearing people. 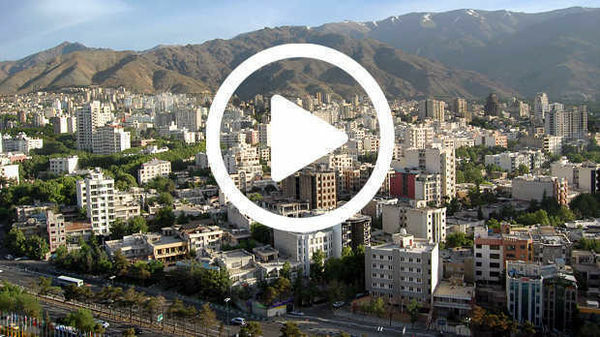 Note on the script: This episode of Rick Steves' Europe was created with footage from the one-hour television special, "Rick Steves' Iran: Yesterday and Today." Aside from minor changes, the second half of the special's script, below, serves as the script for this episode (starting with the section on Esfahan).